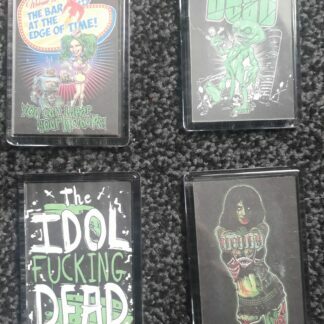 Get some Dead on your fridge – great for the mini-moshers in your life too – and us big kids. 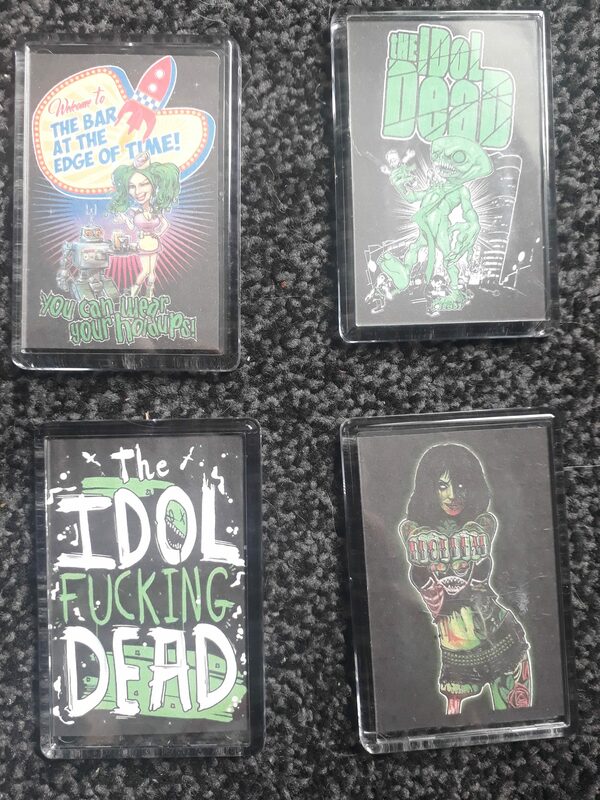 Choose your fav design and order away! 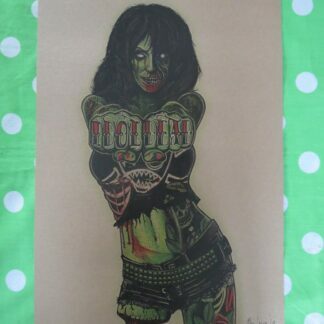 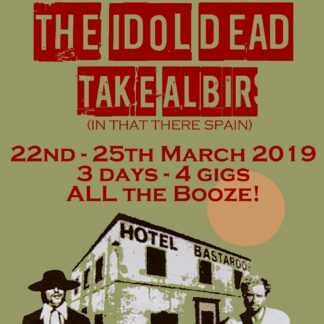 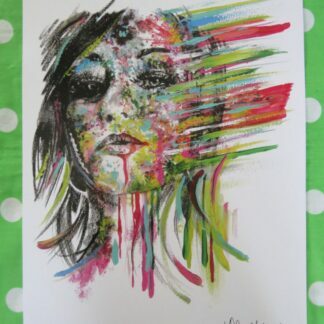 Art Print - Tension and Release The Idol Dead Take Albir!